Expired | Zero Zone, Inc. Expired – Zero Zone, Inc. Zero Zone had a great turnout at the AWG Fall Food Show in Omaha last week! 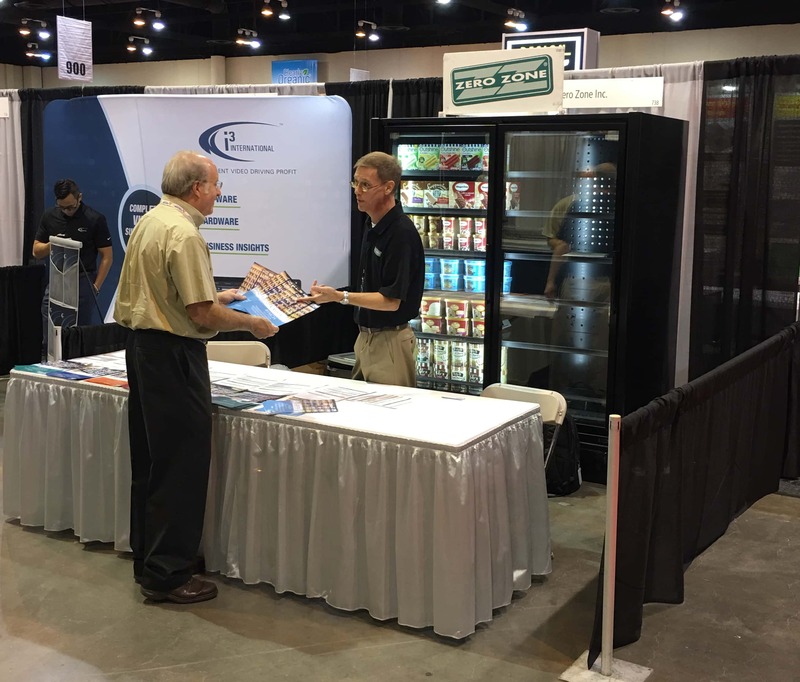 Stop by the Zero Zone Booth (#300) to learn more about how Zero Zone is leading the industry with our custom refrigeration systems. And don’t miss the presentation of the Technical Paper, “Expanding the Use of Ammonia Refrigeration” by John Collins! March 18-21, 2018 Broadmoor Hotel & Resort Colorado Springs, CO Stop by and visit us at Booth #401!